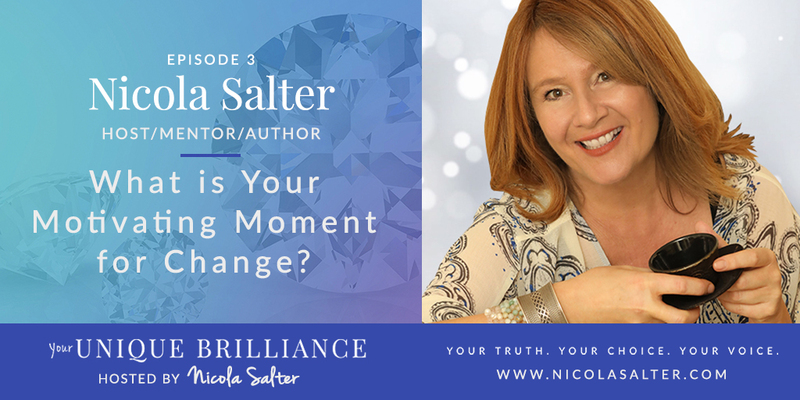 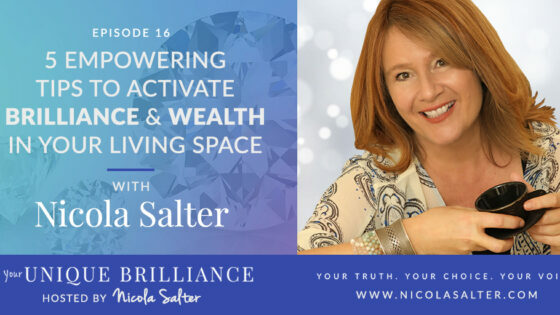 Today, Nicola shares her personal journey and the moment she recalls which motivated her to make a change in her life for the better, and how you can discover your own motivating moments in your life that will help you make a pivotal change that you didn’t think was possible. 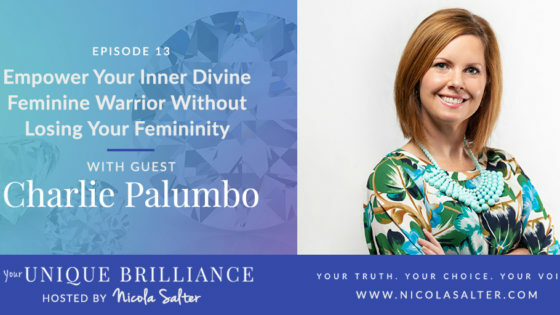 All of us have those moments where a struggle or challenge we faced ultimately took us in a new direction of growth and opportunity and the benefits it created. 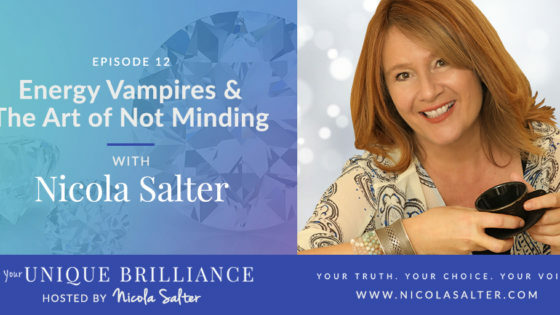 Sign up below to get notified whenever a new episode goes live!